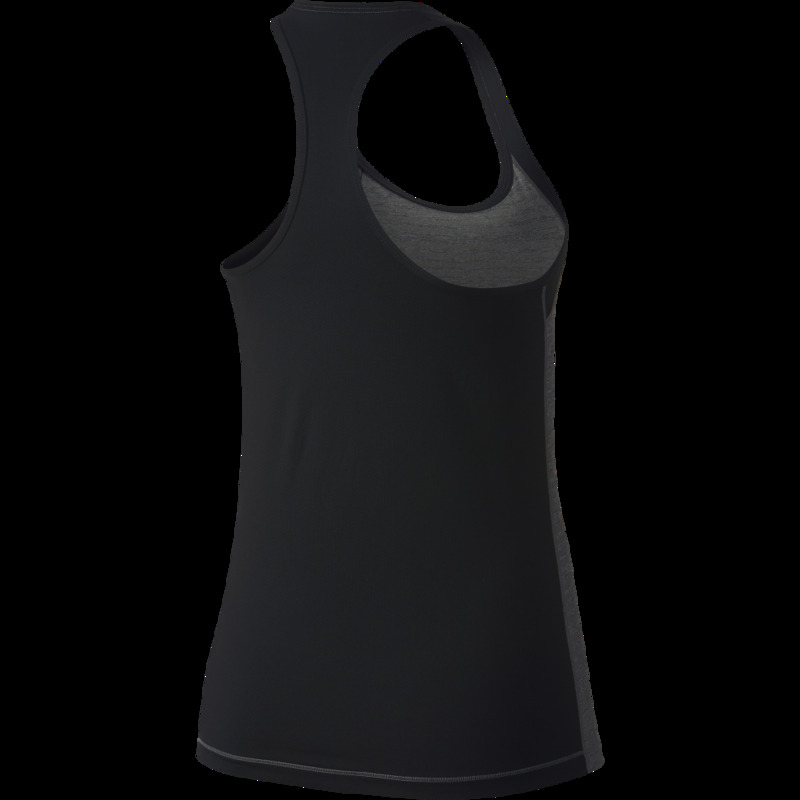 Mesh back and shoulder panels provide breathability. 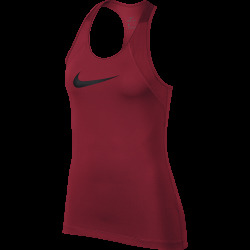 Hem slightly drop in back for enhanced coverage. 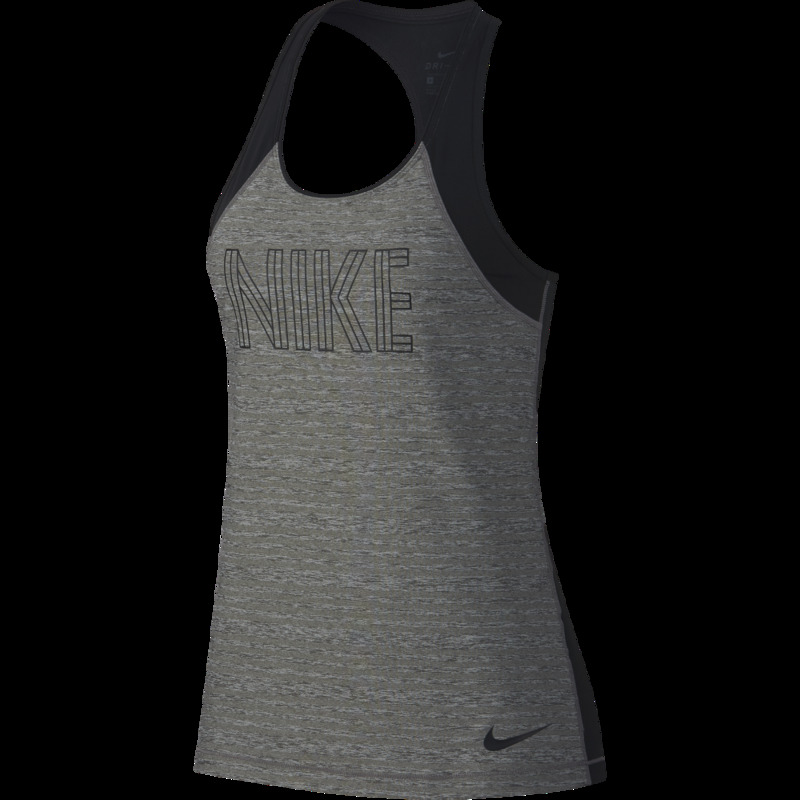 The Nike Pro Womens Tank in the Heather Carbon With Black Colourway has sweat-wicking technology to help keep you comfortable and dry. Its racerback design allows for full range of motion in the gym while its full mesh back provides the best in breathability.